Just because you’re a royal doesn’t mean you don’t have genius and super-simple life hacks up your sleeve. Take it from Meghan Markle, the Duchess of Sussex, who whips up pasta sauce out of zucchinis and buys shoes one size too big to avoid blisters. The girl’s got some real-life tips that everyone can use. Of course, it’s no surprise that she’s also a fan of using a multitasking ingredient that doesn’t cost a zillion bucks: tea tree oil (which you can find for less than $10). 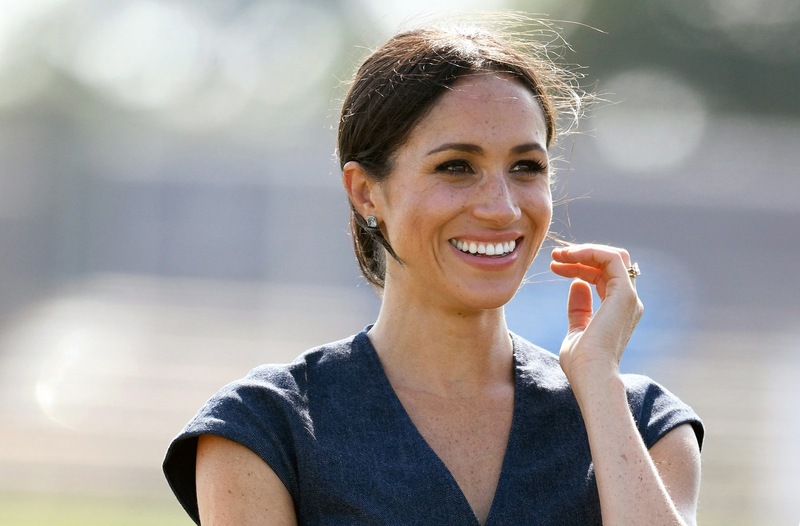 According to an article by Travel + Leisure, Markle has to always have the healthy essential oil on her when she’s jet-setting. Markle’s onto something—tea tree’s an all-natural antibacterial and antifungal powerhouse that can do everything from shrink pimples (trust me, I’ve tried it with success) to get rid of funky smells. Basically the essential oil is one of the ultimate MVPs of the plant world—so it’s no wonder the duchess can’t leave her home without it. Who needs royal treatment when essential oils exist? As for her royal sister-in-law, these are Kate Middleton’s fave sneakers as well as all of Middleton’s healthy habits.